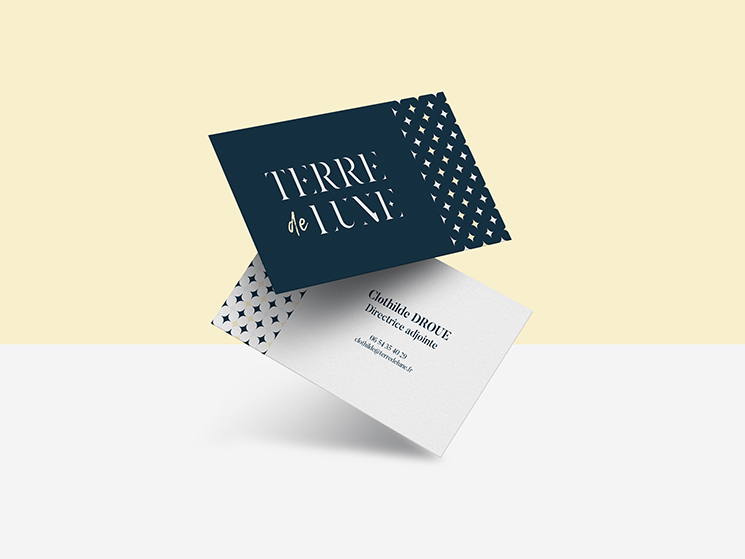 Guillaume Caute designed these business cards for Terre de Lune, a high-end decorative painting company. 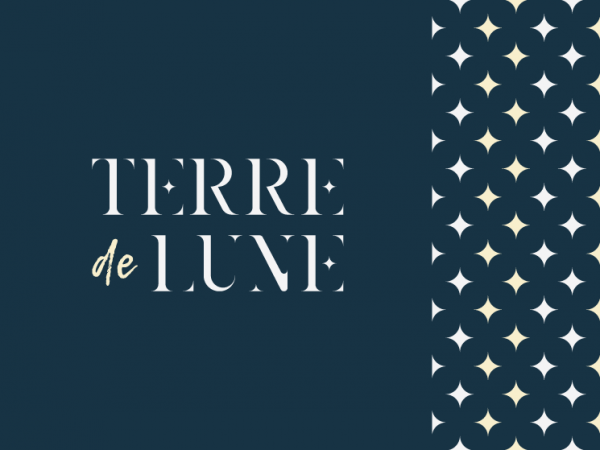 Terre de Lune means ‘moon’s ground’ in French and the company’s specificity lies in the natural origin of its products based on limestone, component of hydraulic lime. An interesting business card design that’s elegant, unique and luxurious.